Hand Decide is a powerful educational tool. It simplifies complex medical conditions and treatments, to improve knowledge, comprehension and retention. 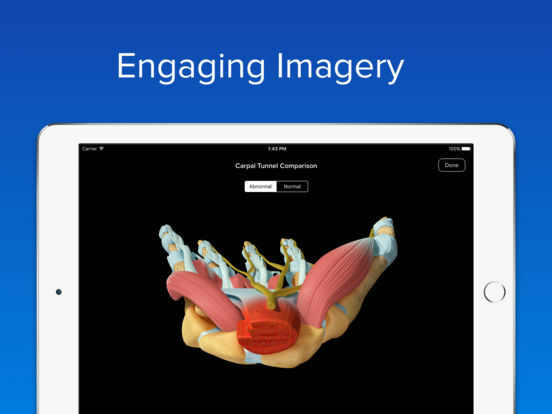 Hand Decide includes fully interactive 3D anatomical models that can be manipulated with the touch of a finger. 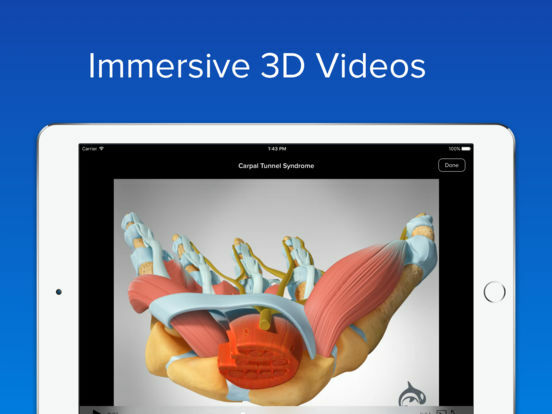 It also includes multiple animated 3D videos and images depicting common hand conditions and surgical and nonoperative treatments. 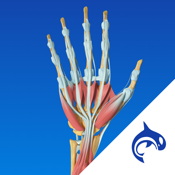 In addition, there are multiple Hand-specific dynamic, stretching and strengthening rehabilitation videos that can be used by patients on the path to recovery. This update comes with a sample of each piece of content. If you’d like to use all the content on offer in the application, you will be required to subscribe via in-app purchase. 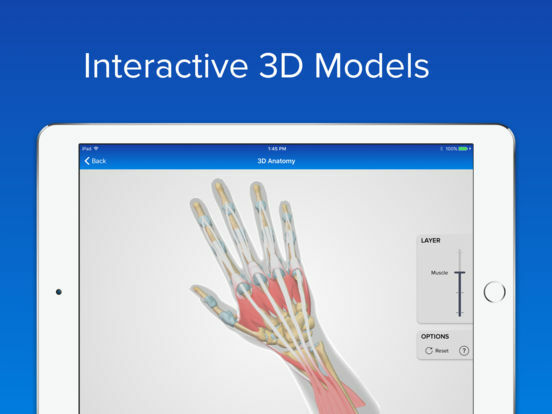 This subscription supports the ongoing production of additional hand-related content and ensures a bug free experience as we continue to update Hand Decide to meet the changing requirements of iOS. Hand Decide is free to download. 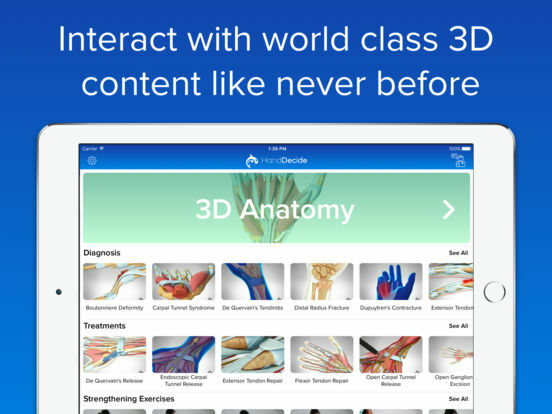 Hand Decide’s in-app subscription grants access to all content and is available through an auto-renewing subscription.